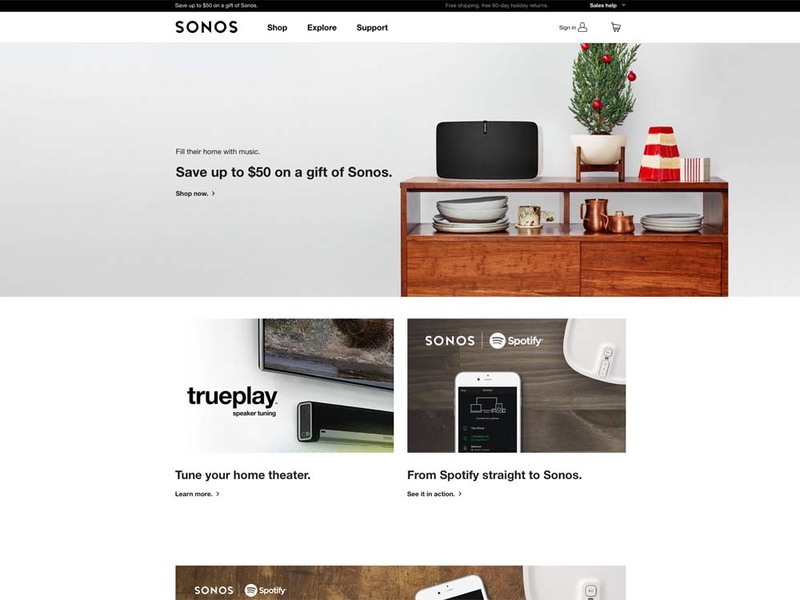 Ongoing contract with Sonos, Inc., maker of wireless speaker systems, as Content Editor for www.sonos.com website. Responsible for entering constantly changing content into Demandware e-commerce platform and assuring the web development team of the quality of the content. Website supports over 15 language variations, many products and promotions.